"Our mission is to open up the world of spa by empowering, advising and educating our consumers, while offering unrivalled customer service and striving to break down barriers by making spas more accessible for all." Established in 2007 we saw a clear gap in the market for a specialist Spa Travel Agency. Within 5 years we were ranked 2nd in the Sunday Times Fast Track 100. 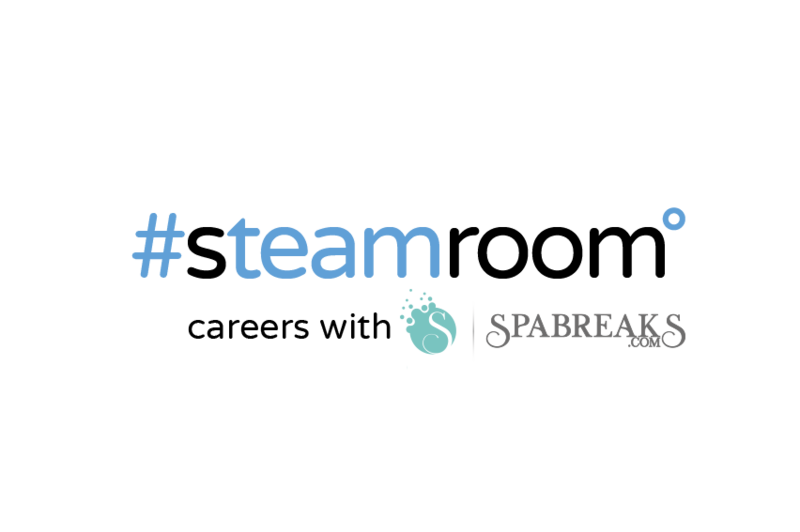 There are three things that separate Spabreaks.com from all other online spa booking experiences: product, people and pioneering ideas. Operating in the UK and abroad, we offer low cost spa days and holidays for singletons, hen parties, groups and everyone in between as well as bootcamps, spa and theatre packages, recovery retreats, and special offers exclusive to our site! We are now the largest Spa Travel Agency in the Europe catering to every individual and eventuality. We also pride ourselves on a number of industry firsts, setting the bar that little bit higher and offering customers that little bit more. Our staff have first-hand experience of venues and between our phone lines (open Monday-Saturday) live chat and our online service, customers can book 24 hours a day, seven days a week.